Many businesses get email marketing wrong because they think list marketing is about making money – but it’s actually about building relationships. Unfortunately, many businesses never even bother to build a relationship with their customer first. The fact of the matter is, if you want your customer to continue to provide you with repeat business, they have to have a reason. A huge part of that reason is because they trust you and like you! Email marketing helps you to develop a relationship with your customers. To help you control your contact with your customers and have an effective means to develop this relationship is to use what is known as an auto-responder service. You have undoubtedly heard of them in commercials on TV, companies such as Constant Contact for example. These companies allow a business to set up automated responses for customers who join their list as well as sending immediate messages in the form of a “broadcast” directly to a customer’s email. The beauty is that many messages can be set up in advance and placed in a specific order, allowing business owners to control the flow of information to their customers and foster relationship building. These auto-responder services allow you to personalize your emails by using your customers first name. You can further personalize your emails by using provides customer information about your business, such as their favorite menu item for a restaurant or their pet’s name for a dog groomer. 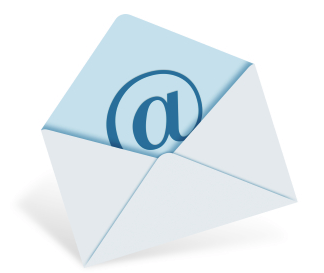 When sending emails to your customers it is important to send them useful information from within your industry. 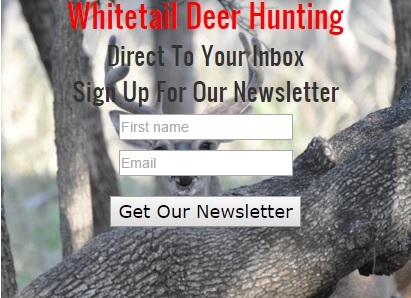 For example, if you own a deer hunting website, you would send periodic emails giving your customers a new venison recipe or important info about a guided deer hunt. Along with these, you could also include money saving coupons on various outdoor items or perhaps send along updates to help increase business during the non-deer hunting season… or perhaps polls which can provide you with valuable information to keep your customer coming back for more! Are you thinking about launching a new product or service? Why not create some buzz by promoting it to your email list first! How Do You Get Customers To Join Your List? Getting customers to want to join your email list can be done easily. The most effective option is to give away something in exchange for them joining the list. Email marketing is a low cost option for most businesses. While it only requires a small amount of capital on a monthly basis (although there are usually annual payment options available) it will require time to prepare all of the emails, continue to engage your customers and maintain your list. 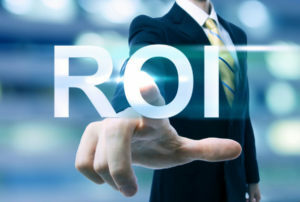 To ensure the best ROI, you need to engage your customer base several times per week, at least. So, it may become necessary to find a professional who can maintain this process for you, while you do what you do best…run your business! Get Email Marketing Help NOW!